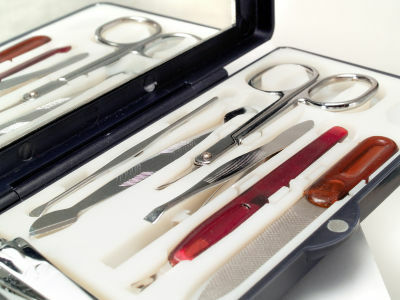 A variety of small tools simplifies the modeling. In dispenser can all necessary liquids, such as. Cleaner, Pinselreiniger UA. Fill with a Zelette found by pressing with one hand. In Zelettenspender fits a role Zeletten. These are so neat and always ready to hand positioned on the table. Brush holder fulfill two important tasks: the brush is always handy in the vicinity and they are stored under optimal, so they last a long time. There is also a very nice brush holder, can also be seen as decoration. In Nailartdisplays can complete its Nail put in jars. These displays can be fastened to the wall or off the shelves. Thus, the nail sorted nice and always ready. Also for the Probetips there Präsentationsdisplays ghostwriting agentur. So you can present its customers quickly develop some design ideas and breaks in new designs.